Featured Auction - Live Indoor Warehouse Auction! 5 Combined Estates! 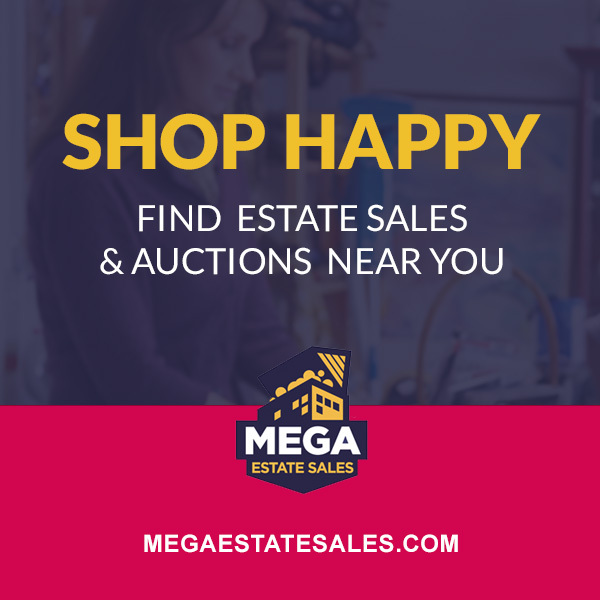 Tools Galore, Antiques, Collectibles, Furniture, Decor And So Much More! LIVE INDOOR WAREHOUSE AUCTION! 5 COMBINED ESTATES! TOOLS GALORE, ANTIQUES, COLLECTIBLES, FURNITURE, DECOR AND SO MUCH MORE! EVERYTHING SELLS REGARDLESS OF PRICE! DON’T SWEAT THE HEAT! THIS AUCTION WILL BE HELD INDOORS AT OUR WAREHOUSE! WE HAVE COLD AC AND PLENTY OF ROOM!